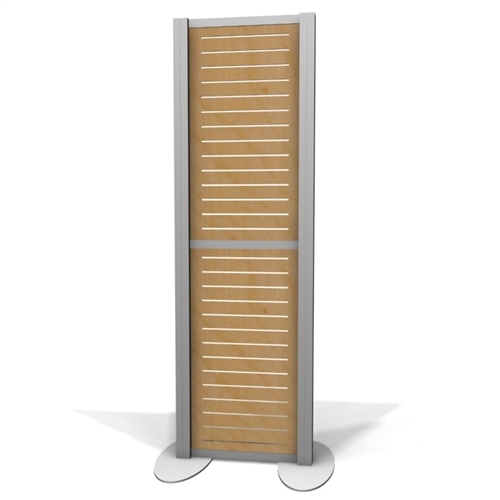 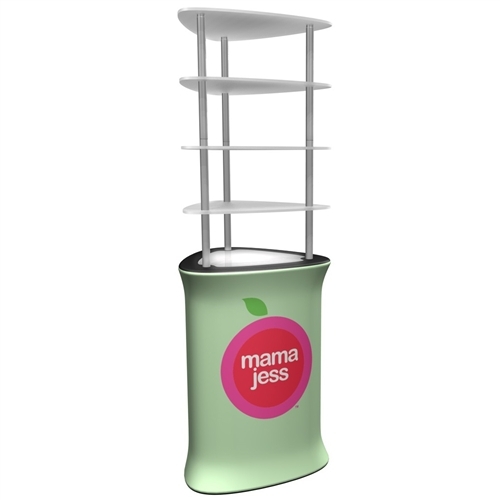 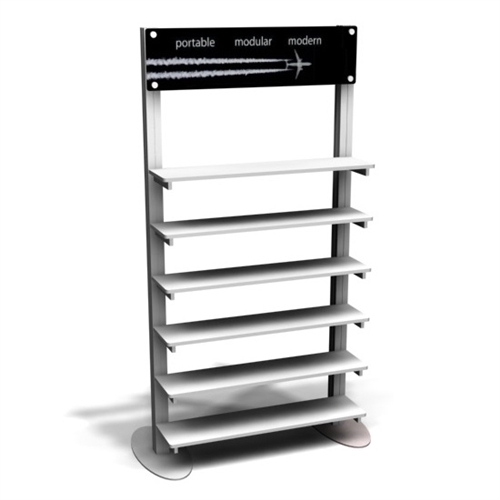 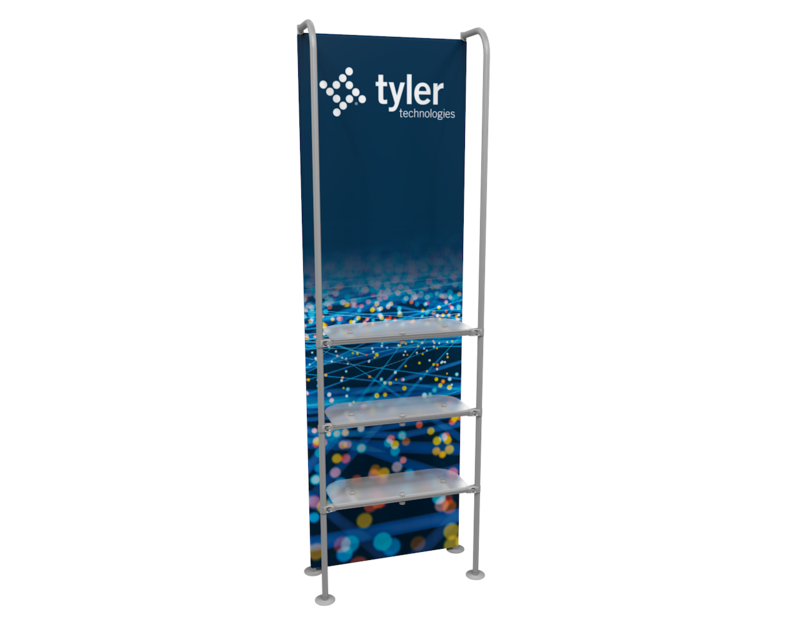 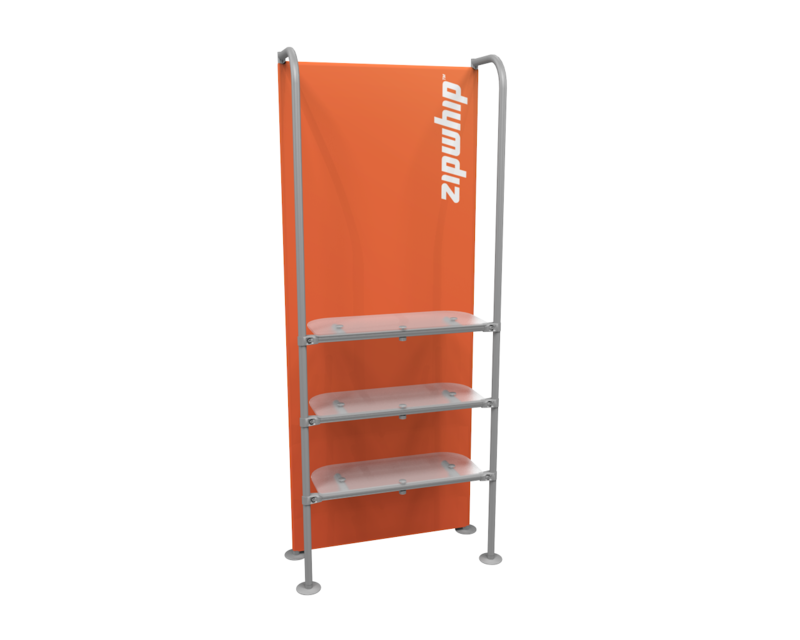 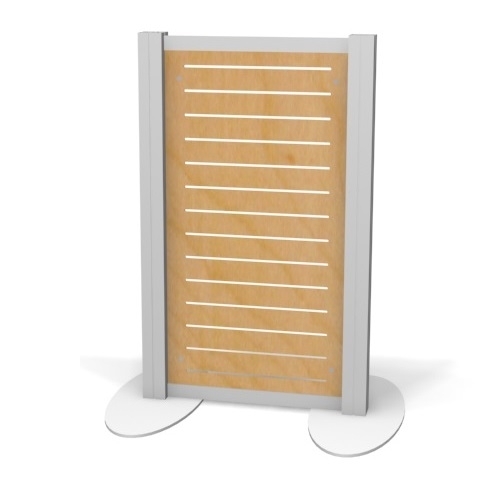 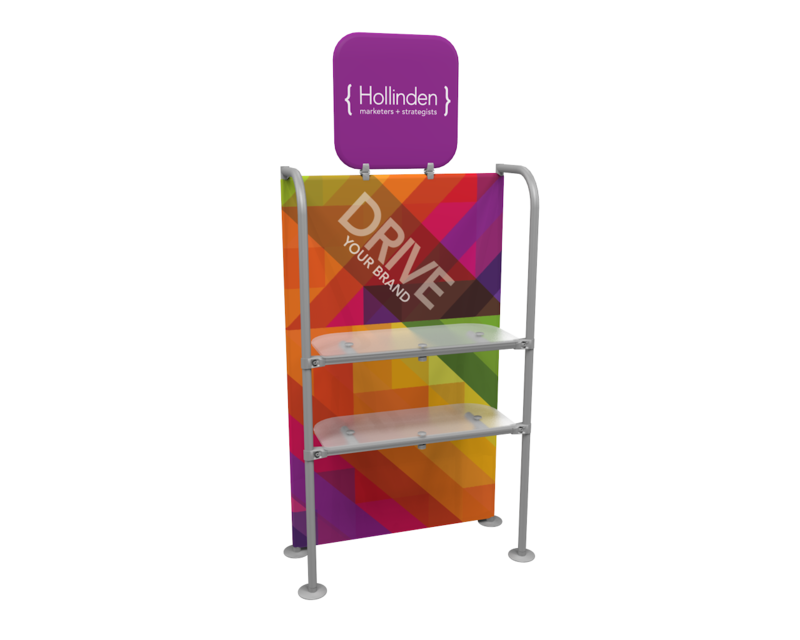 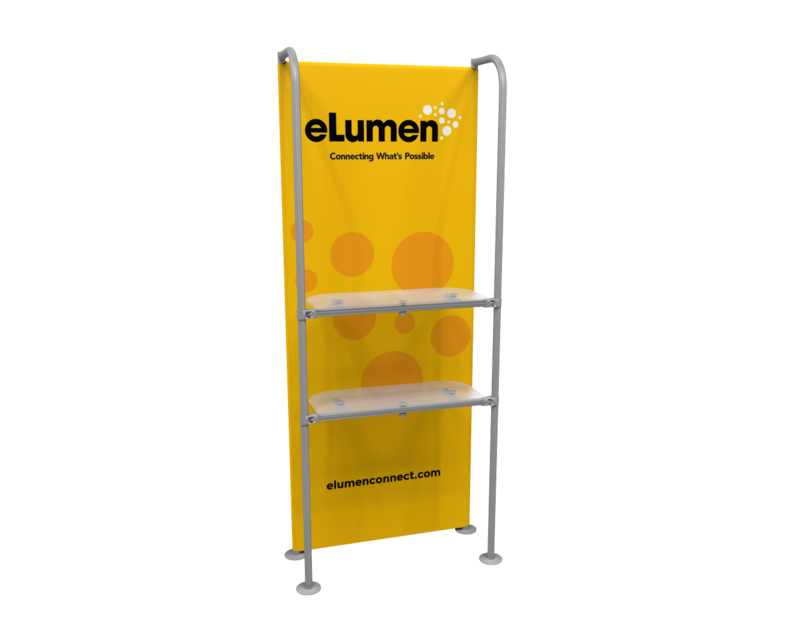 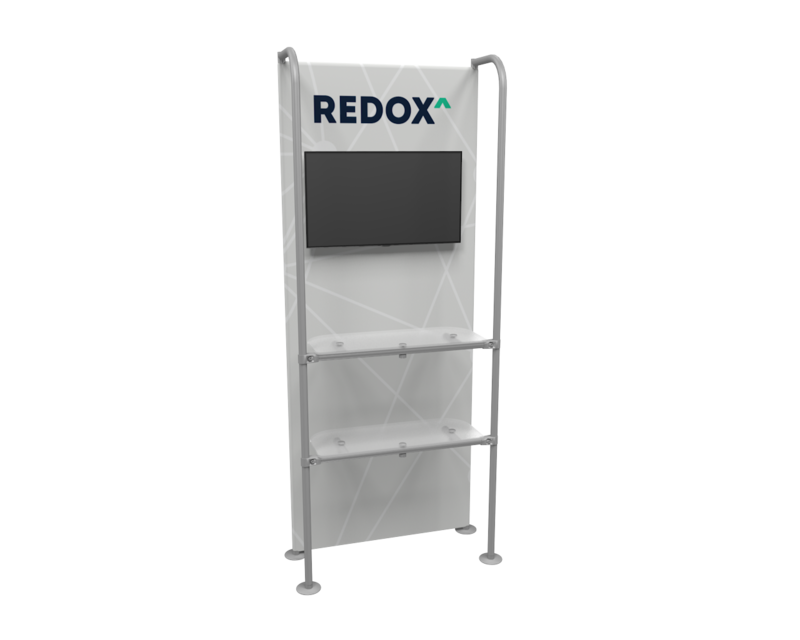 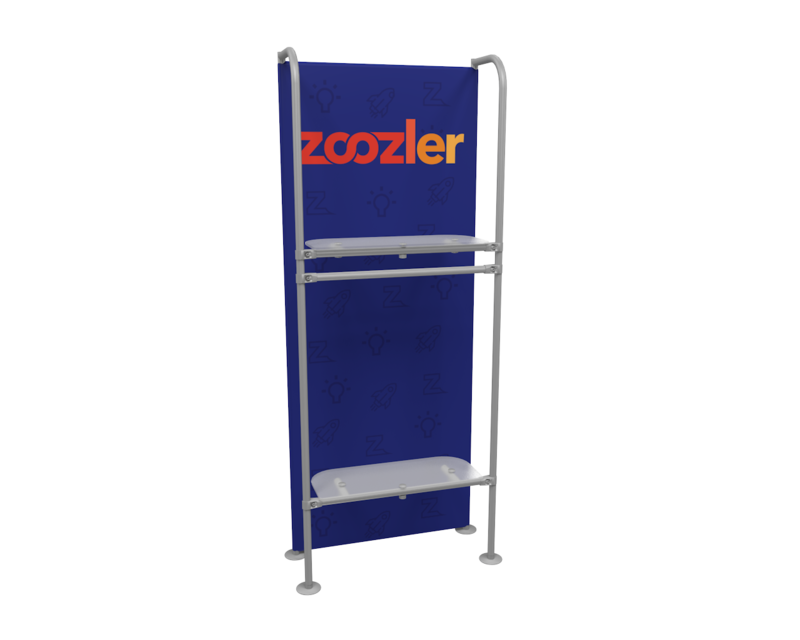 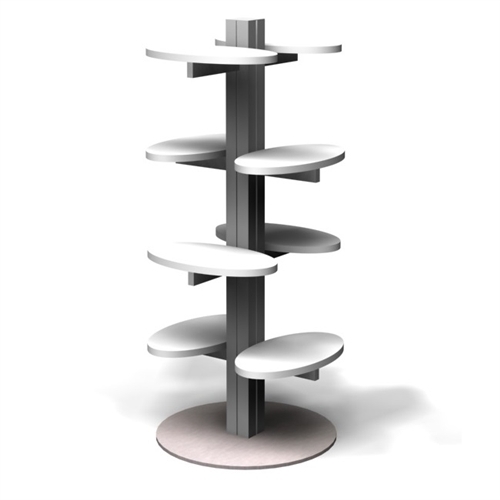 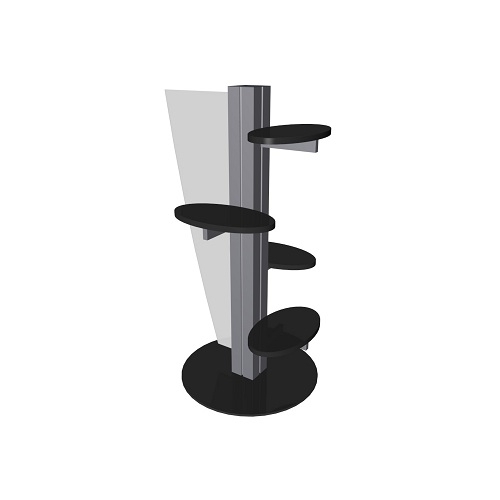 Solid and durable product display stand with multiple colors options for the counter top laminate. 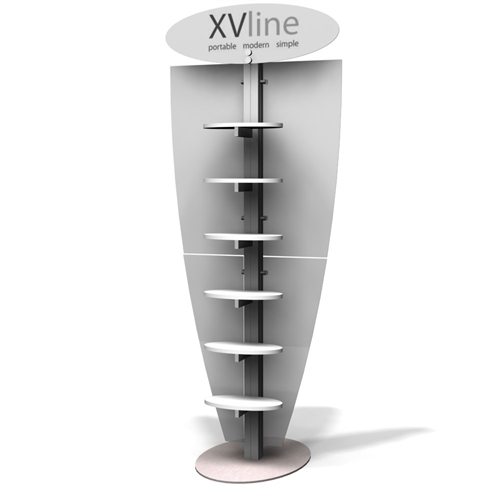 XVline PS1 Product Shelves is a great way to show off lots of product in booth. 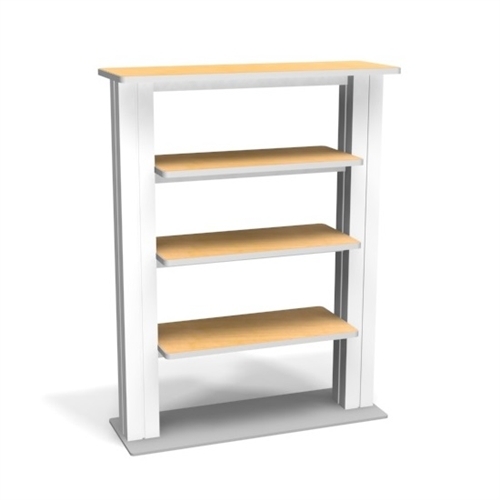 The shelves compliment most any display and work well with the XVline Display.